Urban design makes our city more functional, attractive and sustainable through the careful arrangement and design of buildings and public spaces. Urban design is the art of making places that work for people. It is about making connections between people and places through the arrangement and design of buildings. It generally deals with the space around, between and within buildings that are publicly accessible. Urban design is more than just making places look good, it is about creating places and spaces that work for people of all ages and abilities. The City advocates for and promotes good urban design practices within Edmonton through a number of policies and practices including the development of the Urban Design Framework, principles and guidelines. A strong urban design ethic creates urban environments that are coherent, functional, have unique identities and are visually appealing. This is achieved by creating pedestrian-friendly, walkable streets and public spaces that help reduce car dependency by encouraging residents to walk or use public transportation. In turn, this helps improve people's health, reduces environmental impact and supports sustainability. The Way We Grow directs the establishment of high quality urban design through the preparation of city wide urban design guidelines. To do so, the City’s Urban Design team has developed the Urban Design Framework, which is one of the 23 initiatives outlined the City of Edmonton’s The Way Ahead: Implementation Plan. The Framework provides direction and practical steps to enhance city building and contribute to attractive and livable communities. We advocate for the creation of a liveable city through good urban design practices and heritage preservation by collaborating with our citizens and city-builders. Progressive and effective urban design requires advocacy and building internal and external partnerships. Our team collaborates with professionals within all departments of the City, to provide expertise, workshops and design reviews. We review city master planning studies and developments, such as Edmonton Exhibitions Lands, the Downtown Public Places Plan and major land development applications. As a team, we develop design principles, guidelines and regulations which help to improve our city by setting higher design standards. We suggest best practice approaches to public space improvements in order to create great spaces for people. We are also involved in the concept design of streetscape improvement projects, such as Imagine Jasper, in partnership with Road Design and Construction branch and the Office of Great Neighbourhoods. 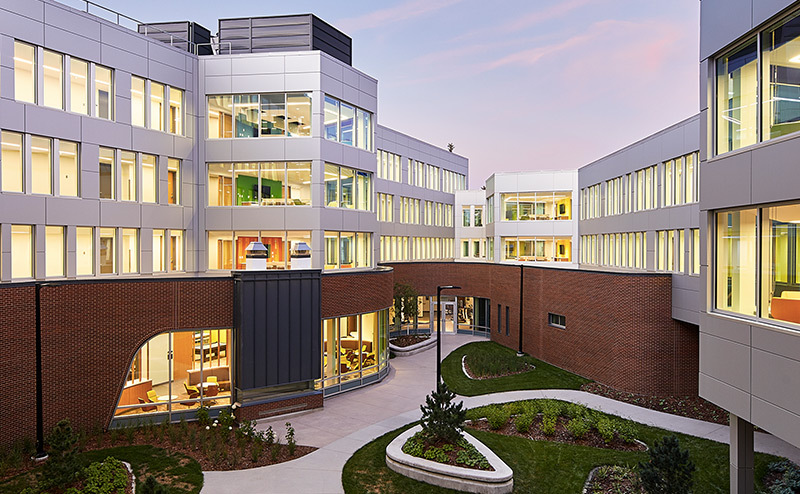 We advocate for better design through programs like the Edmonton Urban Design Awards that recognize superior urban design developments in a number of categories. 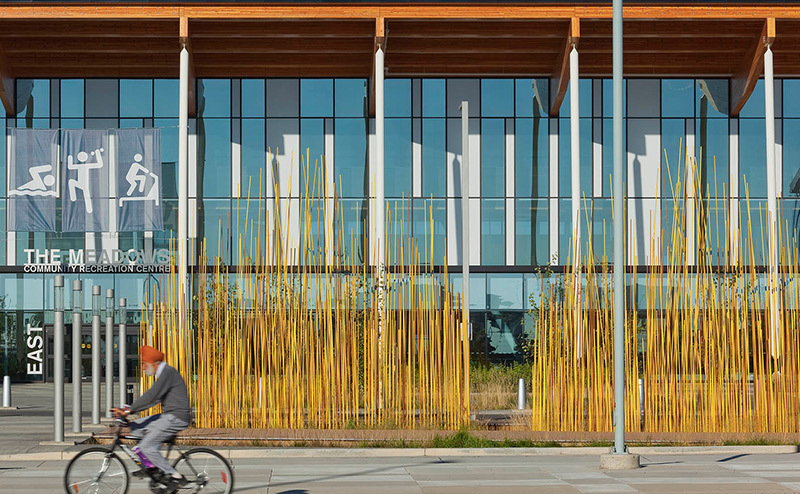 Elevating the practice of urban design in Edmonton. Guiding principles provide the foundation for building a sustainable, livable, vibrant city by guiding development, standards, policies and plans. Guidelines set clear expectations in the urban design and development process for the public and all city builders.